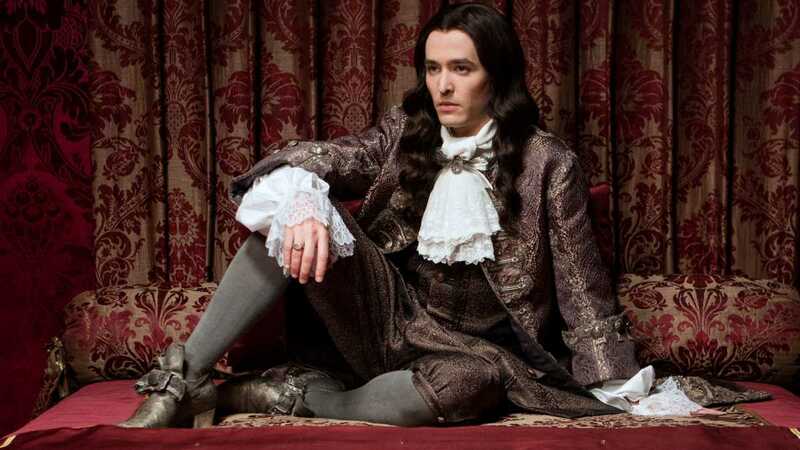 At 28, King Louis XIV of France commissions Versailles, the most beautiful palace in Europe, which serves as the King's gilded prison - keeping his friends close and enemies closer. Enter a world of untold wealth, power, and passion. Where love and lust are just a heartbeat away from deceit and betrayal. 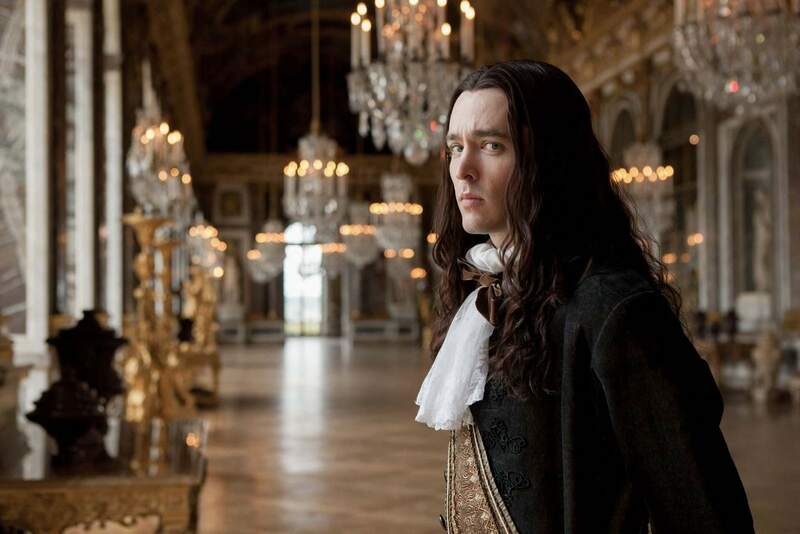 Experience Versailles in all its brutal glory. Only on Ovation. 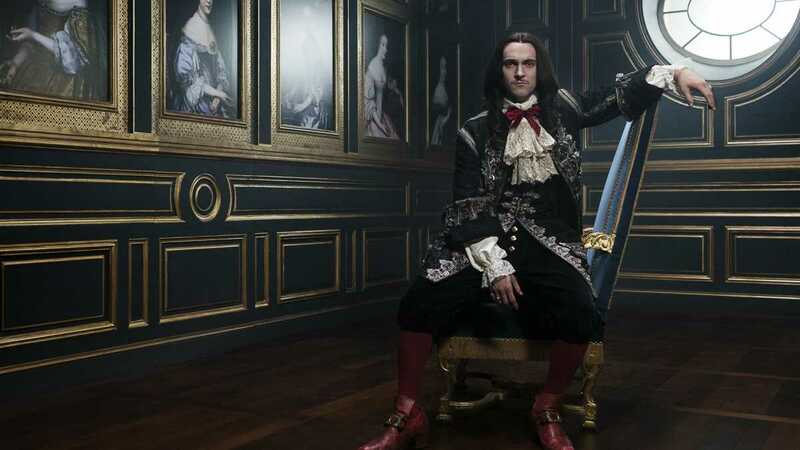 In Season 2 of Versailles, we witness the dark underbelly of power as King Louis XIV (George Blagden) sees the dream of his grand Versailles palace crumbling before his eyes. Most of France’s eminent lords and ladies now live under the Sun King’s roof. Drugs, gambling, and alcohol are rampant, as nobles begin to poison each other in order to get closer to the King and climb up the social ladder. 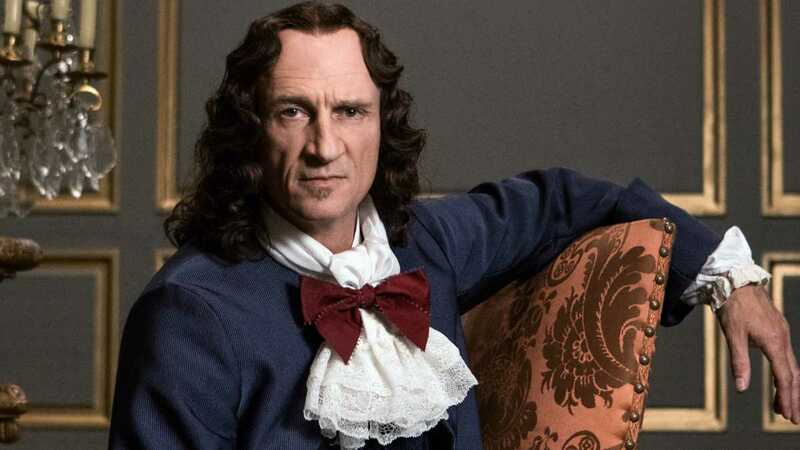 In Versailles Season 3, nothing can thwart King Louis XIV’s ambitions. 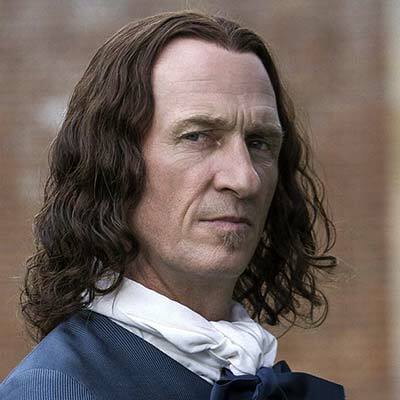 He has settled the Affair of the Poisons and won the war against Holland. Now he aims to expand his empire and impose his power on all of Europe. But his dreams come with a cost. The people are tired of paying taxes and resistance is growing. 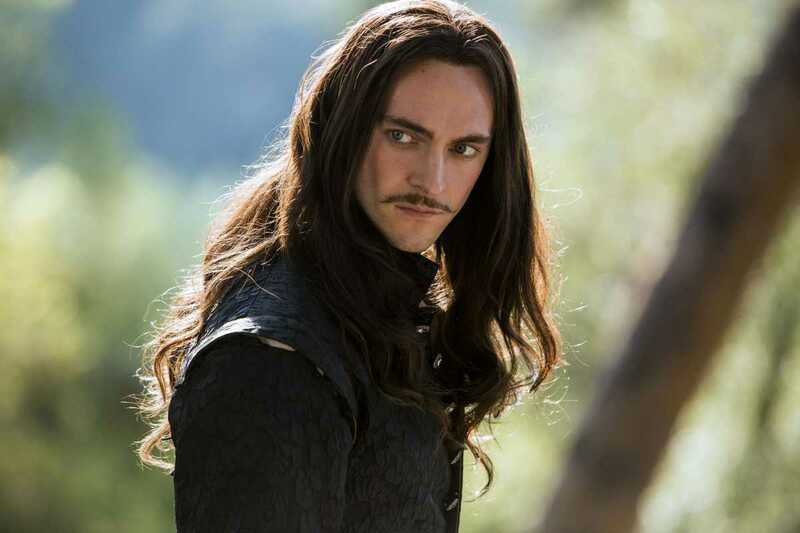 Maintenon, his new favorite, grows in influence and power within the Court. Louis becomes more dogmatic. He refuses to tolerate any disagreement, whether from his people, the Protestants or the Pope himself. And yet, a threat looms in the background. This shadow hanging over Louis is in the form of a mysterious man hiding behind an iron mask. 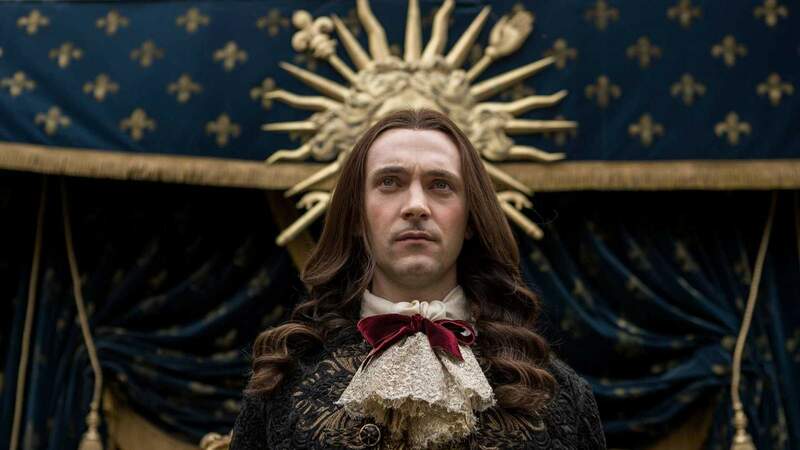 The 28-year-old King of France travels to Versailles after the Fronde revolt, in order to build the world’s most opulent palace. 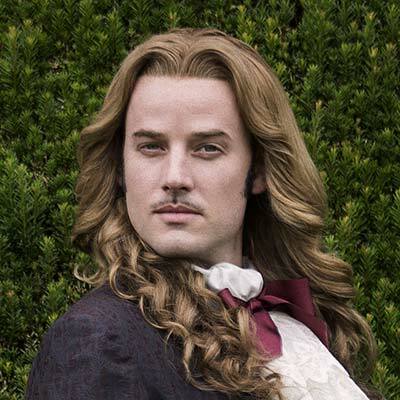 Louis' younger brother Philippe is a free spirit, an effeminate dandy and ferocious warrior. 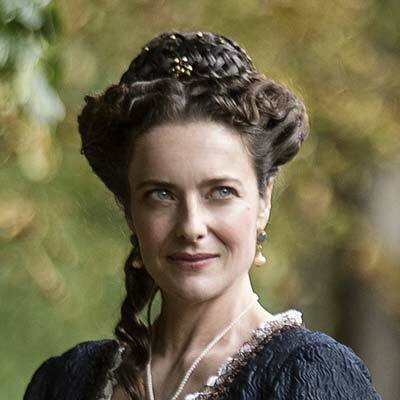 A Sister of King Charles II of England, Henriette is the wife of Philippe and the mistress of King Louis. 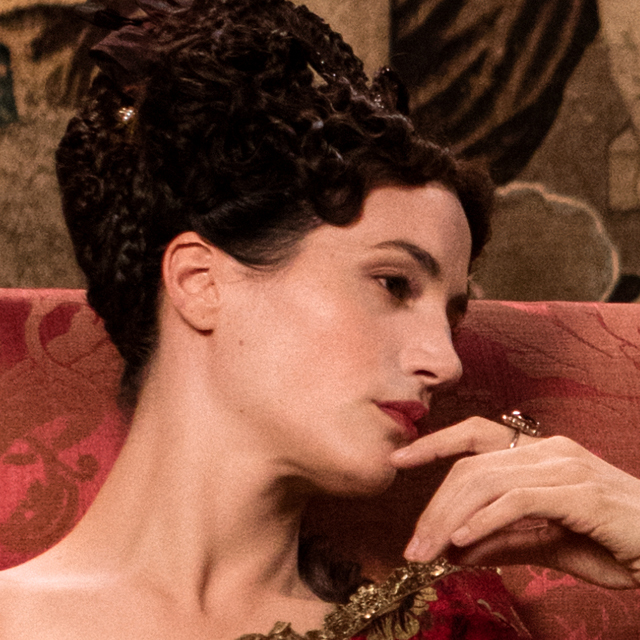 Originally from Spain, the Queen is an isolated character, using what others mistake for ignorance to hide her most intimate secrets. 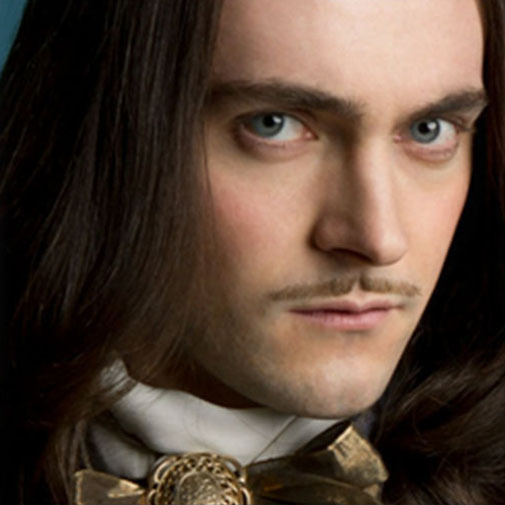 Chevalier, Philippe’s male lover. Handsome as he is toxic. 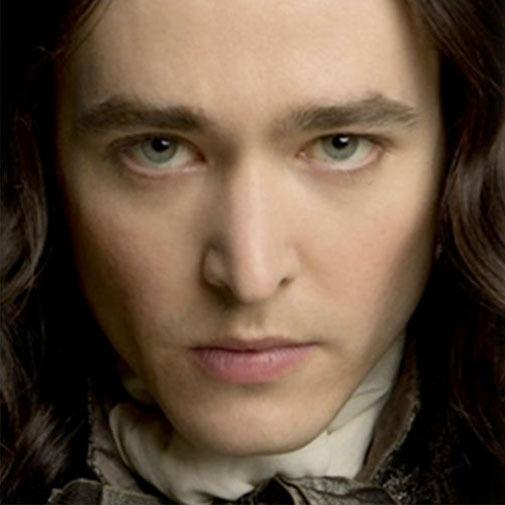 Petty and manipulative, he is the perfect conspirator. The warm and friendly valet of Versailles. A rich man who sleeps each night at the foot of his master’s bed. 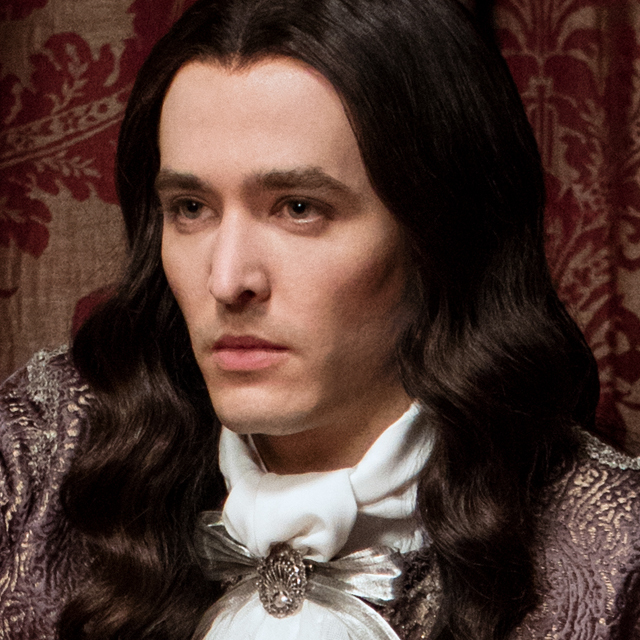 Philippe has not forgiven Louis for Henriette’s death, and has decided to remain in Saint-Cloud, far from Versailles and his brother. But it’s a different story for Louis. 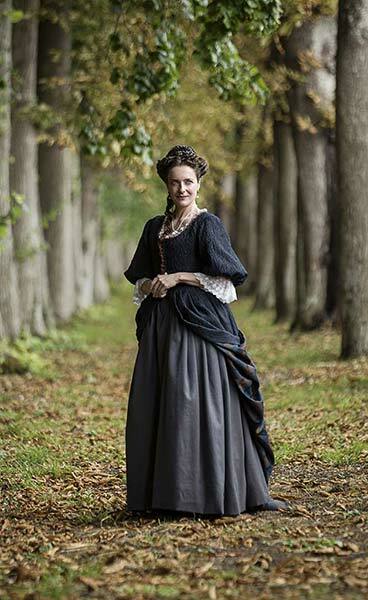 He needs Philippe close by, and he must see him married once again: the choice of wife is a major political decision that will enable him to forge new alliances in the war against Holland. 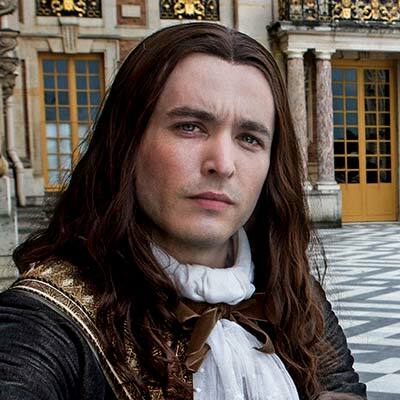 So he lures Philippe to Versailles by returning his lover to him, the Chevalier de Lorraine, who he had sent into exile in Italy. 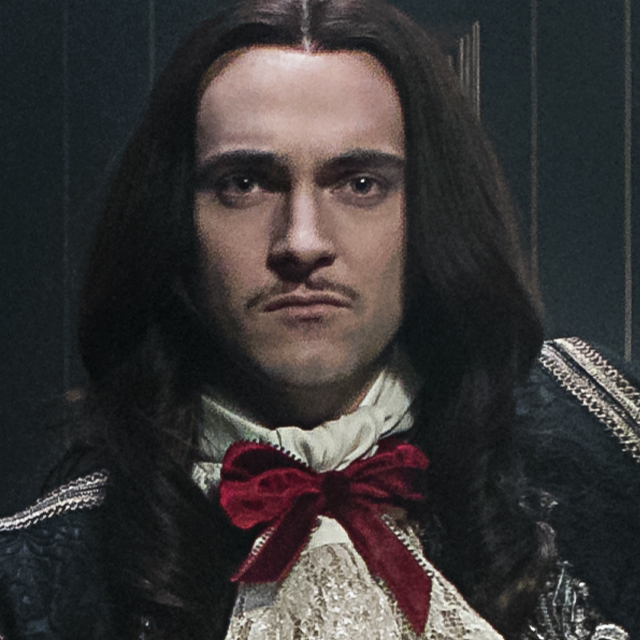 Philippe knows that, as is tradition, he has no choice but to accept the woman that Louis will choose for him. A woman who could not be further from the late Henriette: the larger-than-life Liselotte, Princess Palatine. 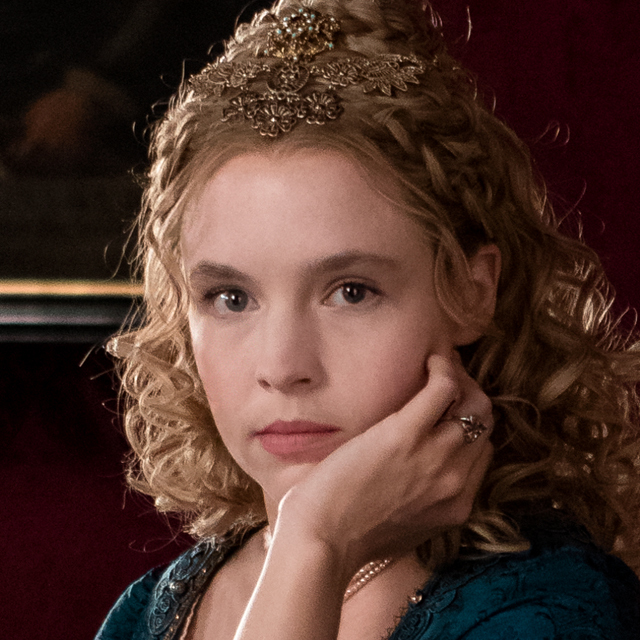 Against all expec-tations, a bond develops between Philippe and Liselotte. But just as the knight had demonstrated with Henriette, his jealousy knows no bounds. Louis is largely occupied by his desire to control Europe. This is challenged by the arrival of the Hungarian Emperor Leopold, Cardinal Leto of the Vatican, and Emperor of the Holy Roman Empire. He also faces the anger of the Parisian people over taxation. 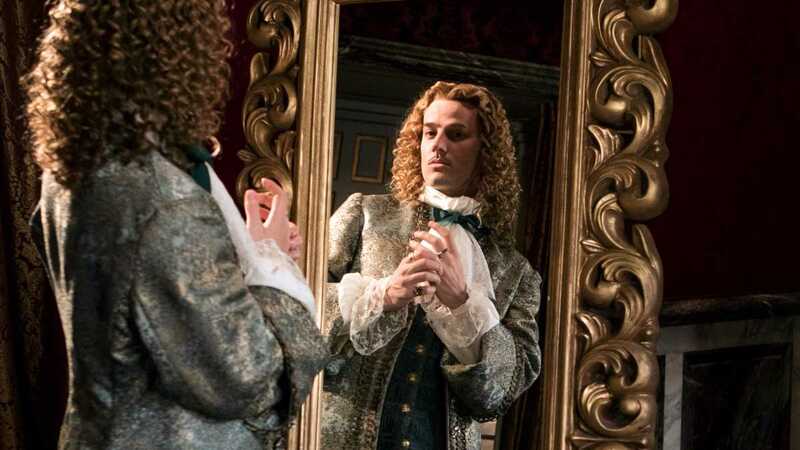 Back from war, Philippe tries to unravel the mystery of the Man in the Iron Mask. 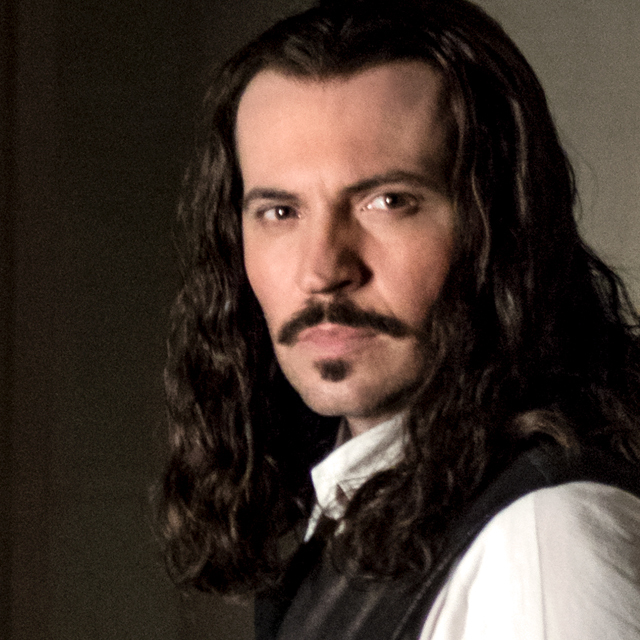 The masked man’s secret could call into question Louis’s and his legitimacy--who is the Man in the Iron Mask? 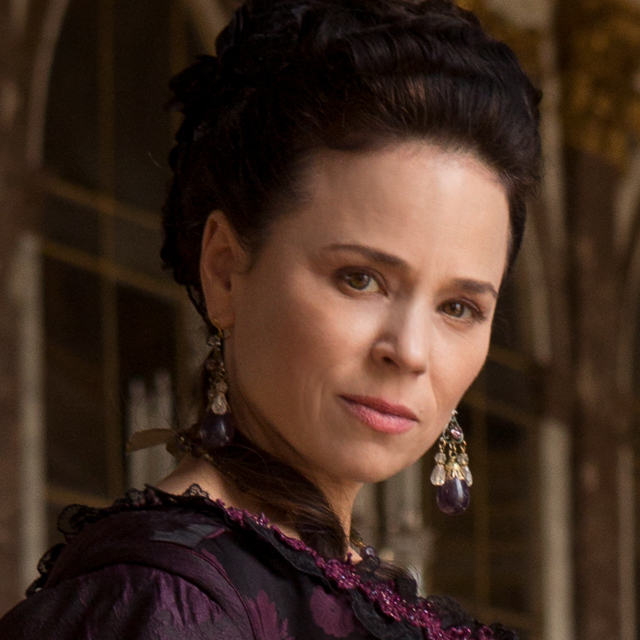 Marie-Thérèse plays a very dangerous game when Emperor Leopold comes to Versailles. 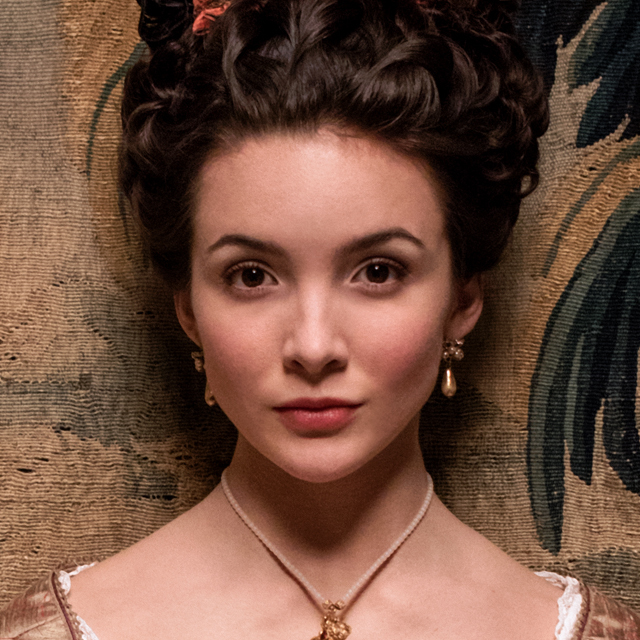 Will she succumb to his charms? And, if so, will she support her lover over her husband? 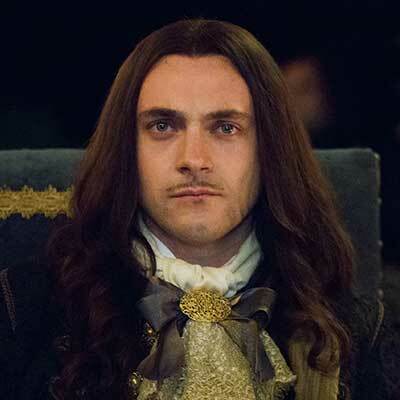 Maintenon is now Louis’s favorite mistress. She discovers her love for wielding power over the King and his Court. But will her checkered past come back to haunt her? 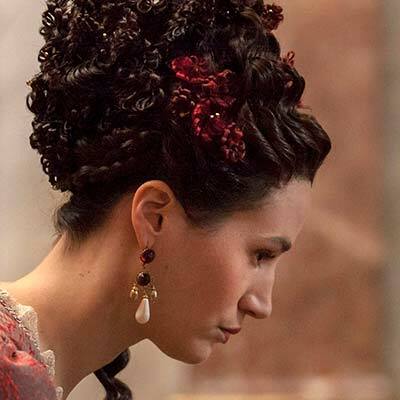 Princess Palatine finds herself in a difficult position when her newborn is discharged to the royal nurseries in Paris. 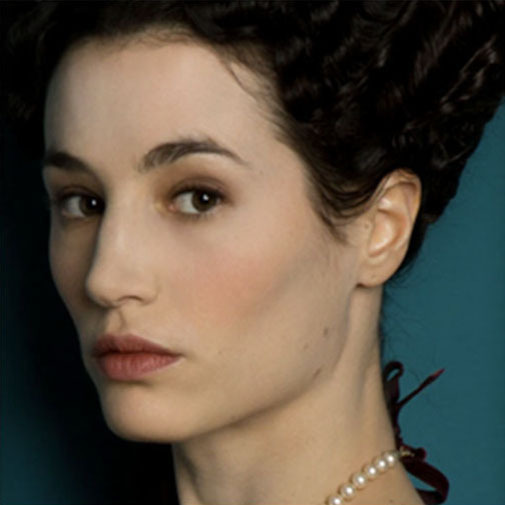 She butts heads with Madame de Maintenon and schemes to maintain her family. 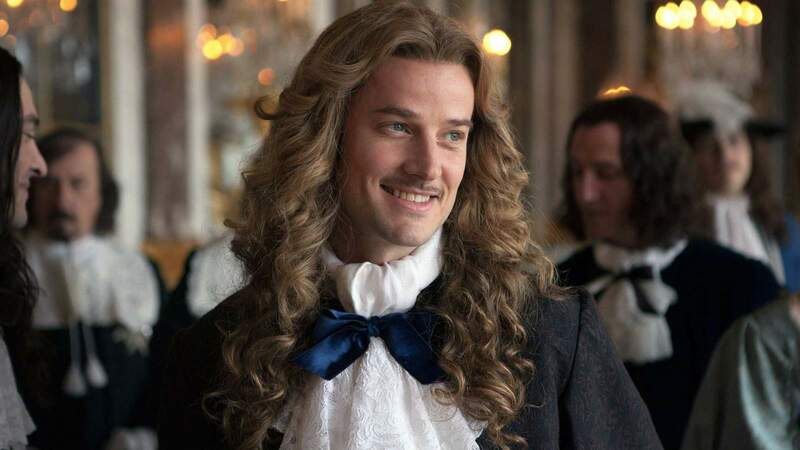 Chevalier finds new love at the Versailles court. 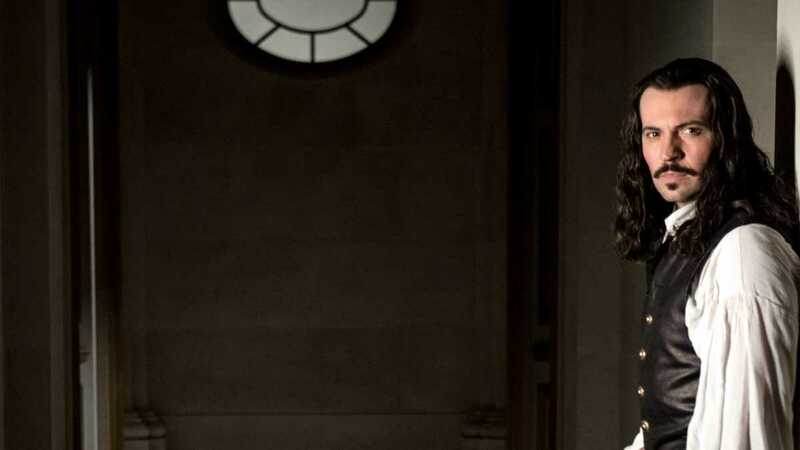 This unexpected romance forces Chevalier to give up his selfish ways and take on a cause. 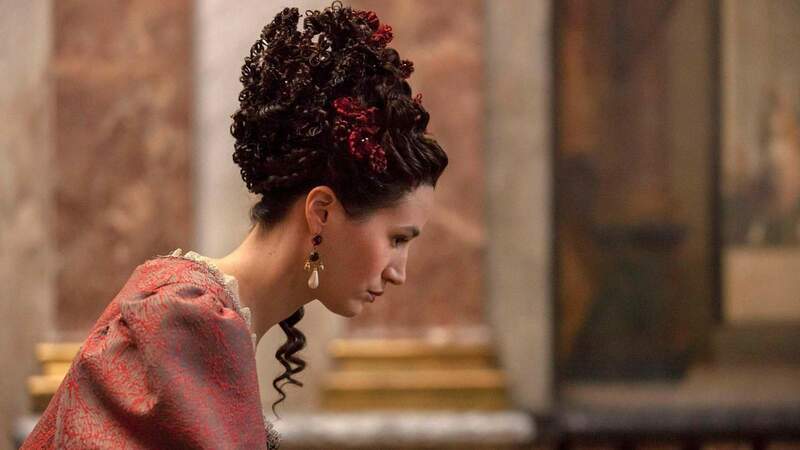 With the help of the Vatican, Leopold intends to make his niece, Eleanor, the next Queen of Spain. Eleanor’s temper may get in the way of his plans. 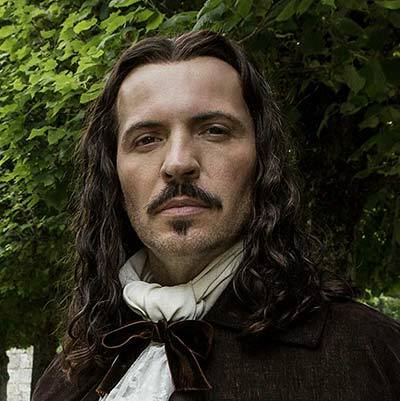 Fabien's loyalty will be put to the test. 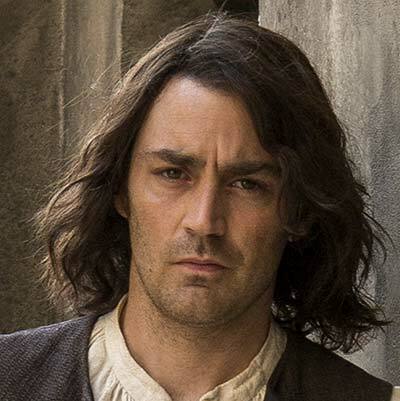 He deals with a crisis of conscience and is not sure whom to trust. 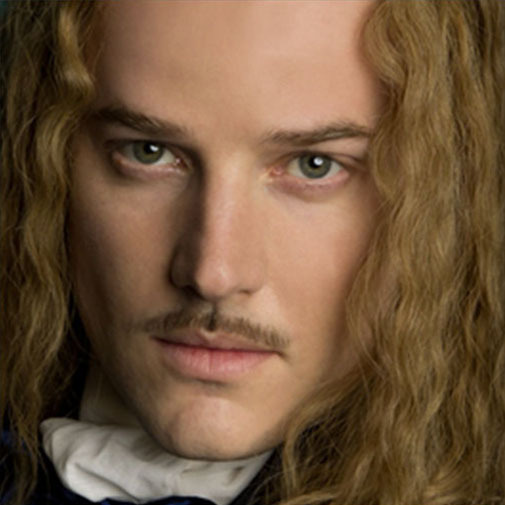 An unlikely alliance forms between Fabien and Philippe as they search for the Man in the Iron Mask. 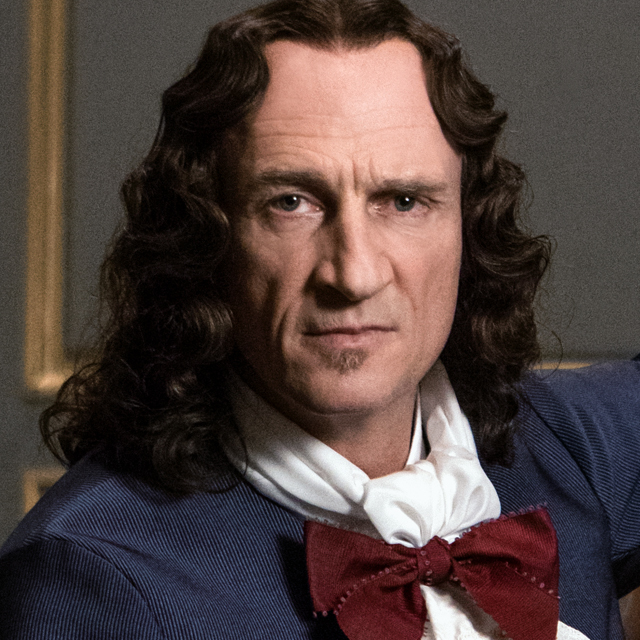 Bontemps remains Louis's moral compass and most trusted adviser. 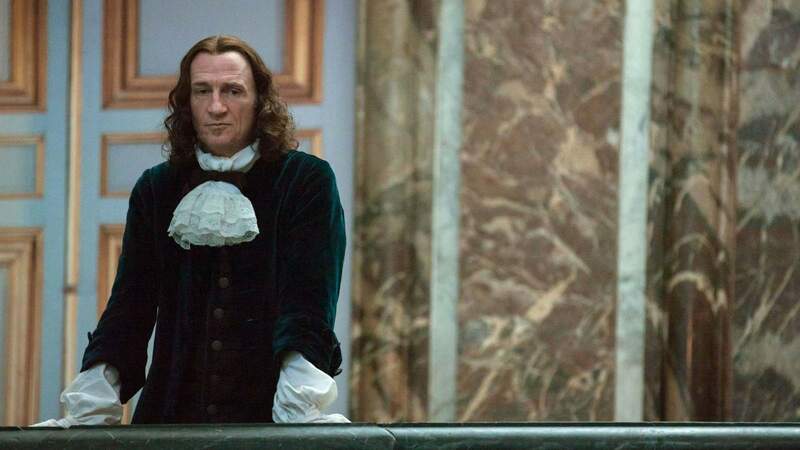 But Bontemps has a secret that could change their relationship and the monarchy forever. 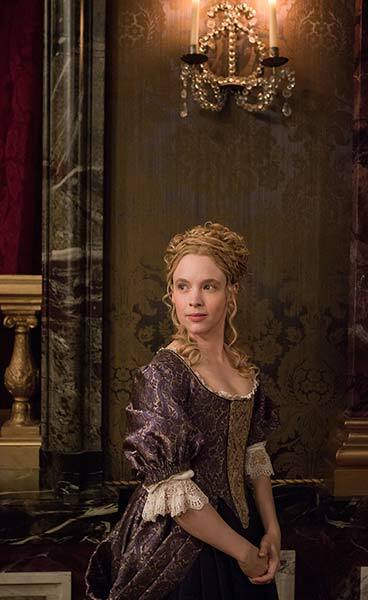 Delphine is a staunch Protestant in the increasingly dangerous religious world of Versailles. 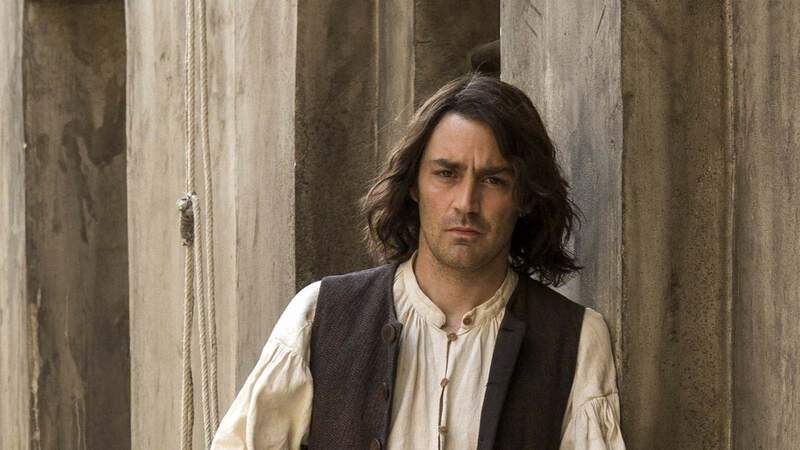 Will a new love provide salvation from the prison of court? 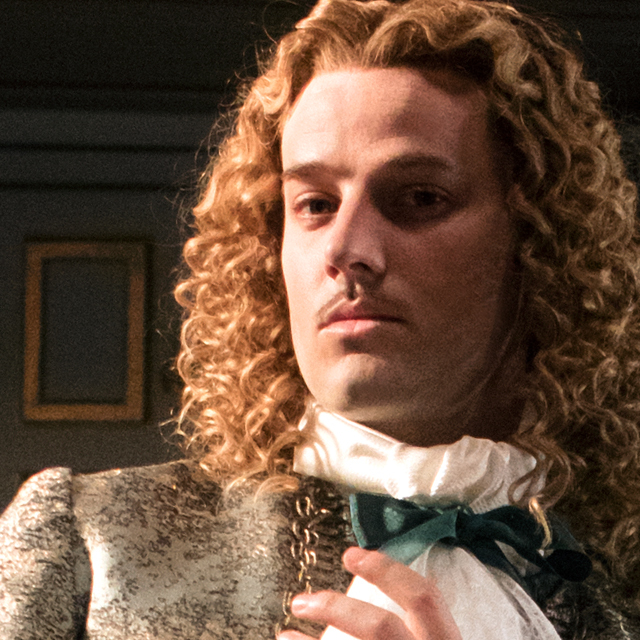 After saving Philippe’s life in the war, Guillaume returns to civilian life. He takes over the family tannery and finds himself embroiled in the middle of the resistance. 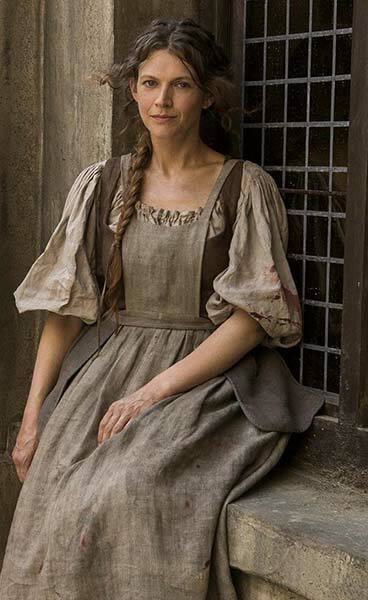 Jeanne chooses a different path from her brother Guillaume. 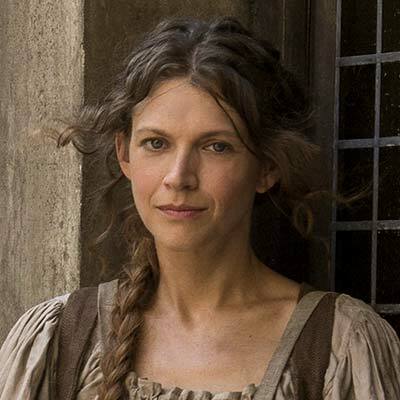 She becomes the face of the popular uprising.